Gorgeous architectural lines and curves grace this bit of Wonderland in the desirable St Cloud section. 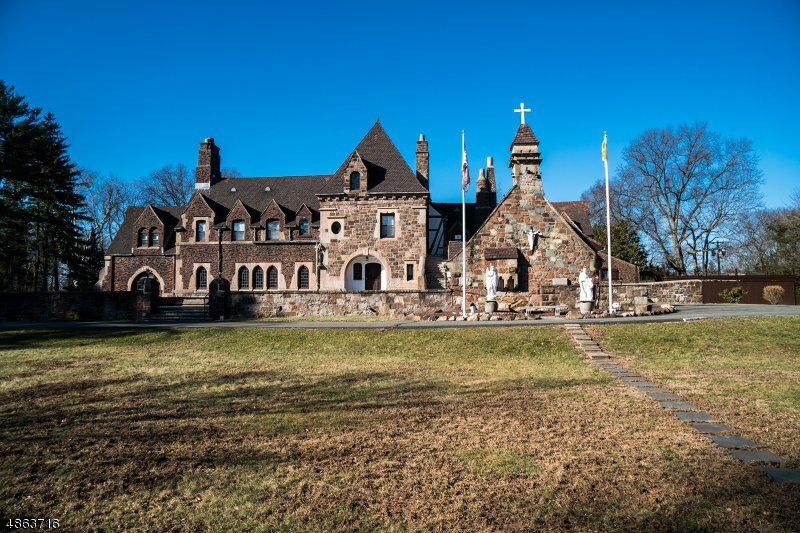 This iconic property has been a monastery homes for decades and is a local landmark. Sitting on 2 acres of picturesque land with fantastic outdoor space accentuated by Belgian block walkways and slate patio. Fantastic for entertaining or relaxing. Interior offers an abundance of space in 17 rooms, open to many configurations. Beautiful and original woodwork, brick wall accents, archways, designer doors and more.. 4 car detached garage. You must come inside to fully appreciate!